We love being your hometown carpet & tile cleaning partners! We’re proud to be based right here in Vermont, and very proud that so many of our local businesses & schools trust us with their fiber care needs. Give your furniture a break from its regular workouts with upholstery cleaning, and remove the dirt and residues that accumulate on your upholstery. Food residue, cigarette smoke, cooking oils, pet stains—they’re all removed completely and efficiently in our process. Keep your furniture and flooring looking amazing by boosting their stain-fighting power. 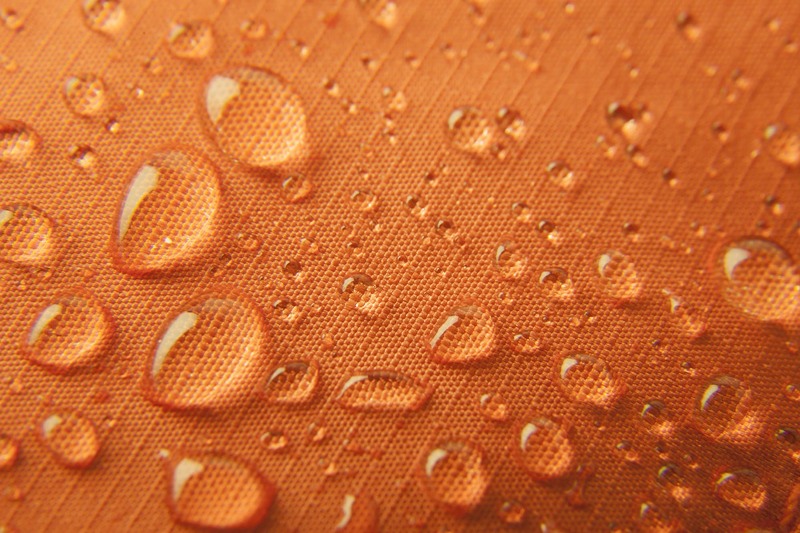 Our Fabric and Fiber Protection solutions repel most stains, never giving them a chance to set in. Hard surfaces are far from immune from the dirt and buildup that gather on tile and stone. 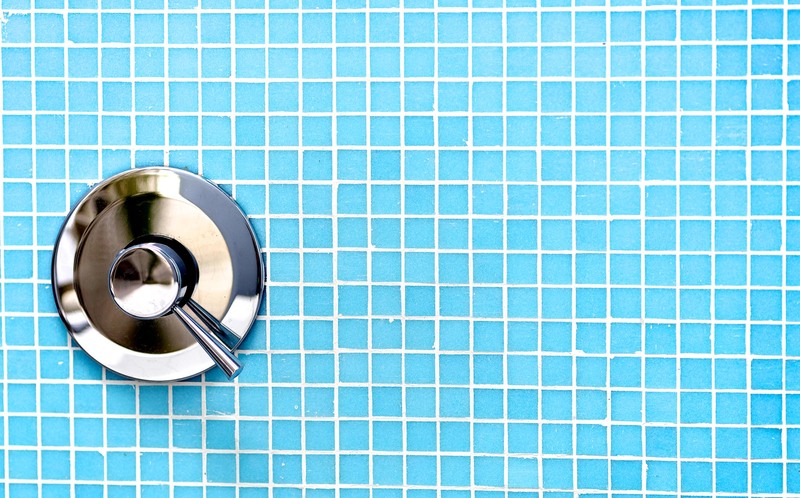 Remove the dirt and bacteria gathering in grout and on porous surfaces with our Tile and Grout Cleaning. 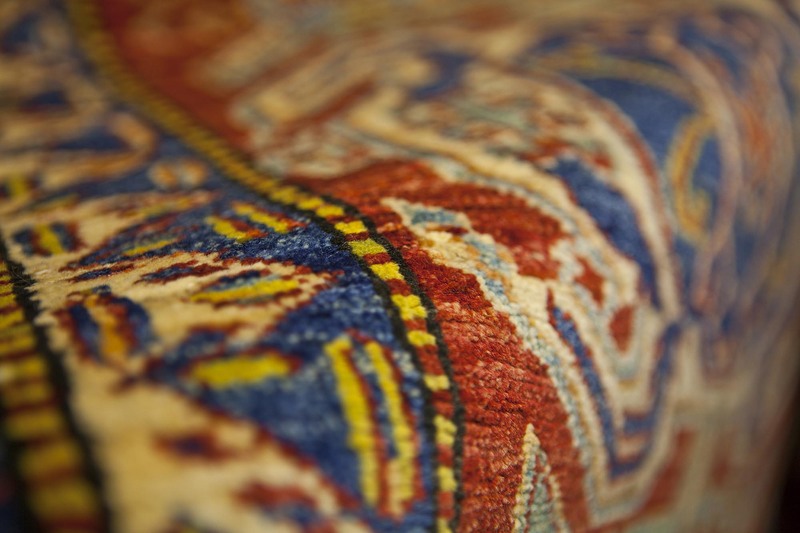 Protect and restore your valuable rugs by entrusting them to our cleaning professionals. We understand the investment you’ve made in these beautiful pieces and will restore and keep them in pristine condition. 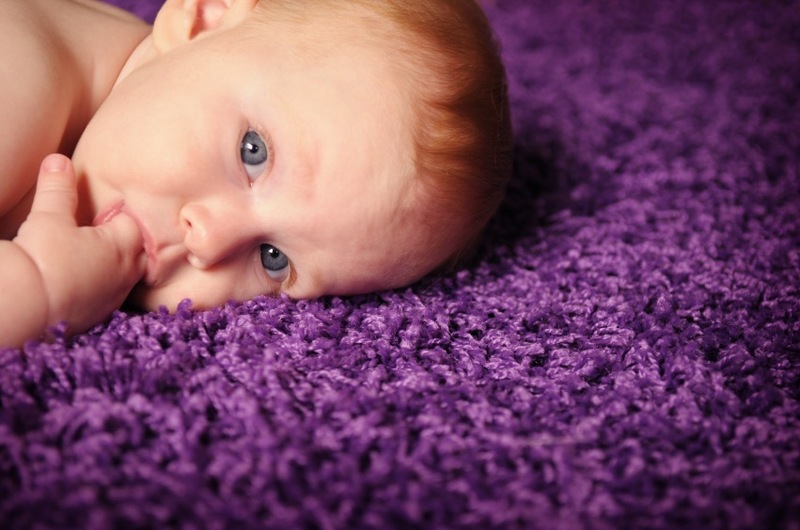 Fight dirt and allergens with regular carpet cleaning, provided by our trusted team members and using environmentally-responsible products. We’ll deliver a deep, long-lasting clean that’s safe for you and your family. We’re proud to be serving hundreds of clients in the Burlington area with reliable, quality service. We’re the provider of choice for many of the places you trust, including many municipal offices, school buildings and libraries. With nearly two decades of experience serving customers, there isn’t much we haven’t handled when it comes to cleaning and restoring your home’s flooring and fabrics. We know how to take incredible care of your home, and we’ve been doing it for a long time. We’re committed to making sure our technicians are always learning about new cleaning products and methods, so we can make sure we’re delivering the very best service to you while using the very best products and tools. Maple Leaf Carpet & Tile is an IICRC Certified Firm, which means we’ve exceeded the training and education requirements of this organization. This means our team is among the most qualified in the world, according to the leading international cleaning and restoration certification standards. Our technicians use the most efficient and environmentally-responsible cleaning tools and systems, and leverage the power of technology to make sure we’re serving you efficiently. It goes without saying that we want you to be completely satisfied with our service—but just in case, we’ll say it now. If you’re not pleased with any part of our service, we’ll refund your service fee. No questions asked.